For a tiny island, St. Martin is remarkably diverse. Some say it is home to people from over 100 countries who speak almost that many different languages. Whatever the exact number, St. Martin is undeniably a great melting pot of peoples and cultures. In turn, these people bring a wide variety of skills and traditions to the island. 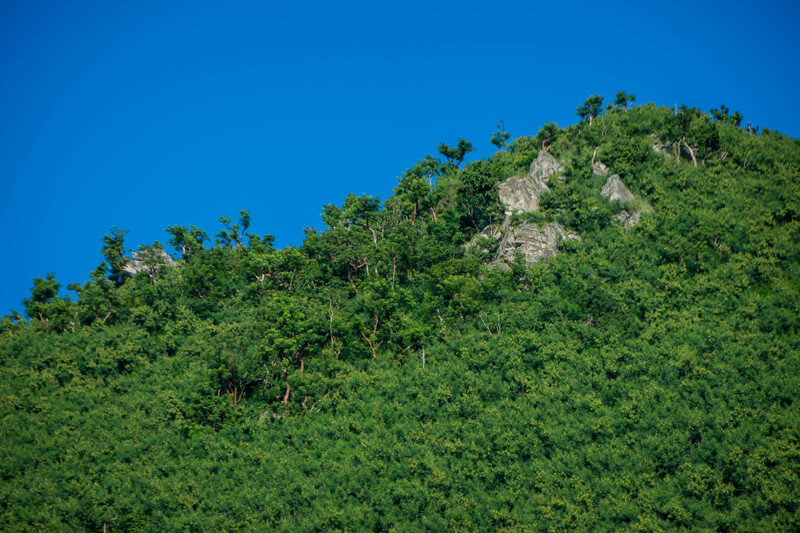 Green hillsides are the fruit of diversity. Diversity is an important part of rebuilding. Construction techniques from the Caribbean and far beyond can be found on St. Martin, from woodworking to rubble stone masonry. Personal connections reaching out from the island in all directions bring the necessary aid and trade. Great diversity harnessed towards a common goal of rebuilding has made St. Martin strong. Diversity works similarly in the natural world. Bees, butterflies and hummingbirds survive when there are hundreds of different plants flowering throughout the year. Hundreds of different plants survive when there are hundreds of different insects spreading their pollen from one flower to the next so they can fruit. In nature’s post-hurricane rebuilding, every species has a role. Fruit-eating birds like pigeons and thrashers bring new seeds to areas were trees were felled. Fast growing plants, like the beach morning glory hold the beach together while cocoplums and sea grapes grow back. Flies consume carrion left by the storm and while providing food to hungry lizards and birds. 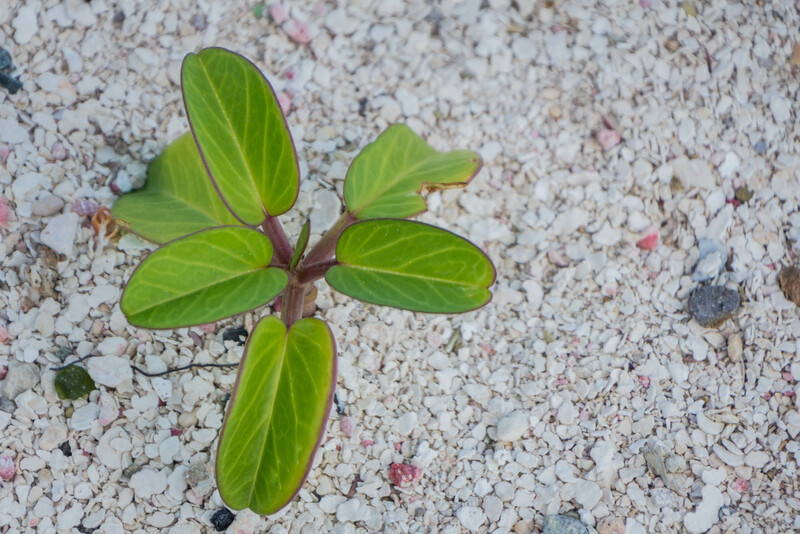 Fast-growing plants step in to save the beach. Much like our human community on St. Martin, a strong and resilient natural community requires diversity. For millions of years, this was not a problem. The Caribbean is considered a biodiversity hotspot because so many unique species have developed here through time. Over the last few hundred years, however, this diversity has come under threat. St. Martin’s nature remains surprisingly diverse despite widespread deforestation for agriculture in previous centuries and widespread development during the current tourism era. More than 100 kinds of birds can be found here. Probably more than 1,000 different insects live here, as do hundreds of different plants. After Irma, it was a joy and an inspiration to watch the hillsides explode into green again. We enjoyed the birds as they sang and entertained us. We enjoyed the flowers as they bloomed and the butterflies that swarmed around them. In addition to enjoying the magic of St. Martin’s biodiversity, we should work to ensure it remains vibrant: protecting wild spaces where they still exist, sharing our backyards and neighborhoods with native plants and animals and managing our own waste in a responsible way. Likewise, we should embrace diversity in all its forms, respecting and nurturing it so it can continue to give us strength.